Girlfriend’s Inc. is our Women’s Ministry. They meet almost monthly for fellowship, crafts, and prayer. It is open to women of all ages. 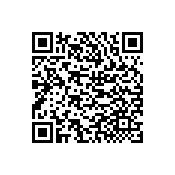 Download Our App By Scanning This Barcode!